Asian Star Radio 101.6 Live Streaming Online . Listen Over 100 Hindi FM Radio stations Live Online . 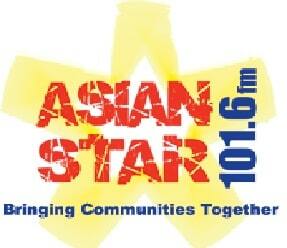 Enjoy Live Stream of Asian Star Radio 101.6 from UK . It was launched on 12th March 2007 . It provides quality entertainment by Playing the best selection of music from Bhangra , Bollywood to Classic’s and Pakistani music . Asian Star Radio has just been awarded RADIO STATION OF THE YEAR at the Asian Media Awards .